A POPULAR musical for our modern generation. When I was offered tickets to see Wicked, I had already seen the show 3 times yet there was hardly any question as to whether or not I might like to return for a fourth. Now in its tenth year, this show just keeps on flying in the West End and the key to its success is no work of witchcraft, it is down to an excellent and relatable storyline, stand out show tunes and continued impeccable casting. 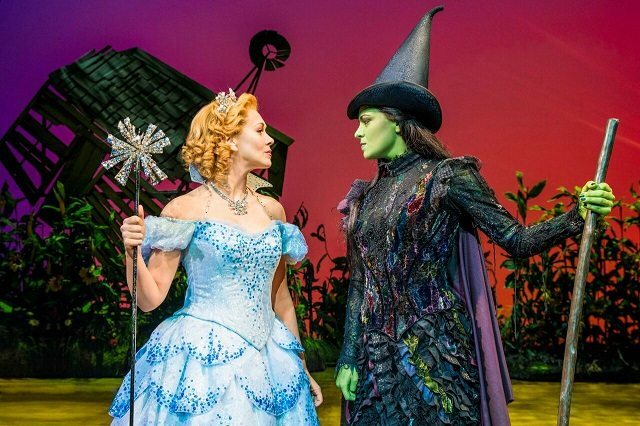 Wicked is the tale of two young witches, Elphaba and Galinda, who meet at Shiz University and immediately detest one another. However after they discover one another’s true personalities, they realise they are the very best of friends. The only problems that stand in the way are a boy (classic) and, oh, the corrupt world of witchcraft and wizarding as they know it. Unlike some long running musicals, Wicked is a well-oiled machine. All song and dance numbers are perfectly choreographed and continually rousing. Similarly both costumes and set remain impressive, all in all catering to those who wish to see a “big” West End musical. Wicked’s creative team always do a fabulous job at re-casting the show and the current cast are no exception. In fact they are phenomenal. Initially I was disappointed that new leading lady, Emma Hatton, was not to be appearing the evening I was watching the show however I was soon silenced as I was well and truly wowed by understudy Natalie Andreou. I am told it was her first night appearing as Elphaba, for which I truly applaud her as her performance was flawless. Andreou was funny, sassy, brave and fierce; all the right ingredients to a successful Elphie. Oh, and yeah, her delivery of "Defying Gravity" was phenomenal! Other cast members of note were Katie Rowley Jones as Nessarose and Jeremy Taylor as Fiyero. Similarly the ensemble were on form, breathing energy and life into big musical numbers making them all the more impressive. 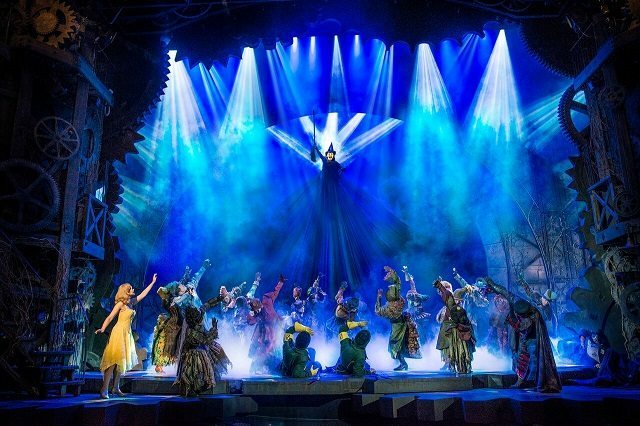 Wicked is arguably the only musical success story of recent generations. This show will go down in history alongside other theatrical greats as one of the most popular shows of all time. There really is something for all audiences in Wicked. I implore anyone who loves good musical theatre not to like this show! 4 October 2017 - "a wonderfully thrilling spectacle"
17 February 2015 - A POPULAR musical for our modern generation.